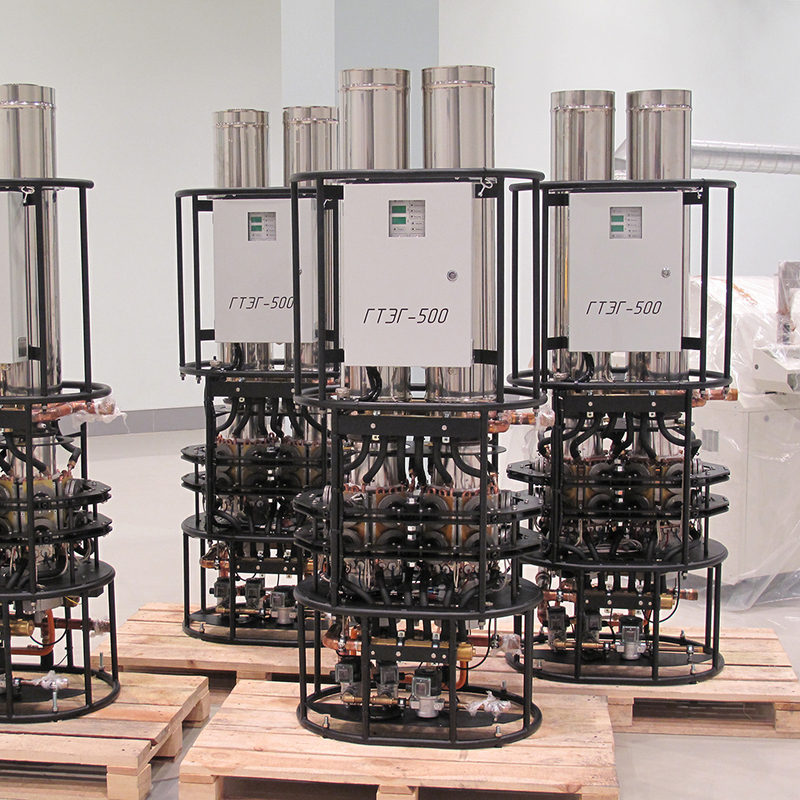 Cost-effective power source with 25 years life-time and minimal maintenance. 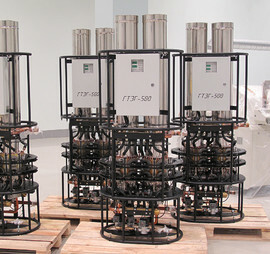 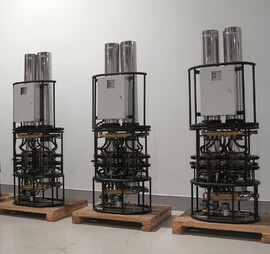 TEG-500 operated by fuel combustion: natural gas, liquefied petroleum gas (LPG). 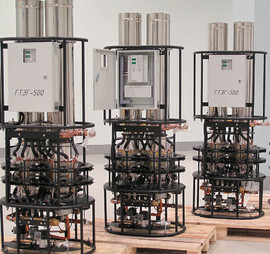 Works in Remote Power Units with output power from 500 to 5000 W.